A question fashionistas (and fashionistos) have been asking since they first laid eyes on her. 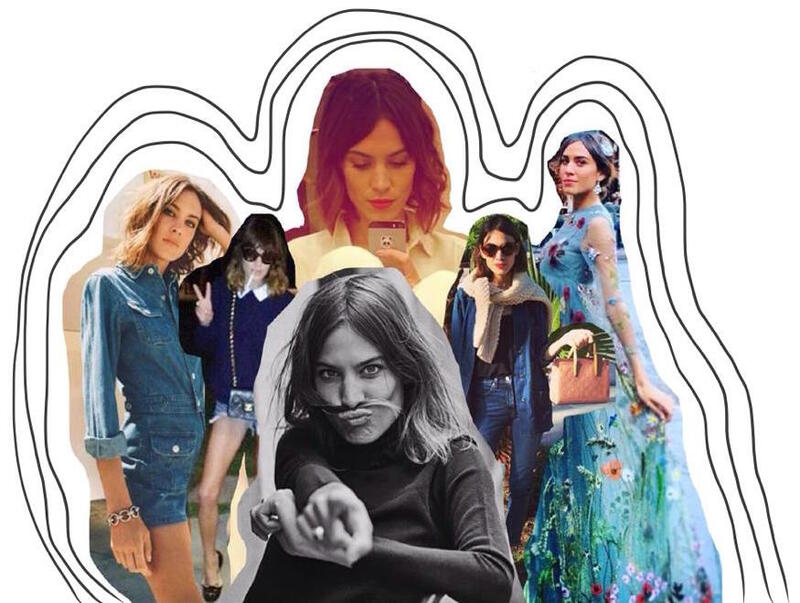 Alexa Chung is responsible for basically every trend in the last five years. At this point, it’s a bit tired to even say it. But there, I just said it in my first sentence, because it’s too important to ignore. As if having four majorly successful collaboration lines, AC x AG, AC x Madewell (that palm tree skater dress!! ), AC x Nails Inc., and AC x Eyeko, were not enough proof, Chung has also gone on to win awards from Elle, Glamour, and the British Fashion Council. … Peter Pan collars, knee socks, Breton tops, ribbons in your hair, Chanel Jade nail polish, vintage guitar straps replacing normal bag straps, schoolboy satchels – the waitlist would never end for her Mulberry bag — and just like that waitlist, this list could go on. Starting with high street mixed with vintage, Alexa’s style has evolved over the years. Short vintage dresses with skull necklaces went to head to toe Chanel, without losing the signature Alexa quirk; there’s always one thing slightly disheveled in her look in the best way possible. Nowadays to get that Alexa Chung summer style, the best thing to do is just to load up on vintage denim, quirky accessories, let your hair down, and have some fun. Alexa’s foray into mobile apps (see: Villoid, a shoppable mash-up of Polyvore and Pinterest), British Vogue Future of Fashion online series, and carefully chosen collaborations keep her relevant. 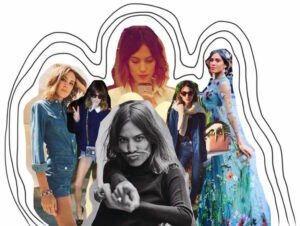 Alexa Chung has managed to go from token It-Girl to This-Is-It-Girl without losing any of her charm.